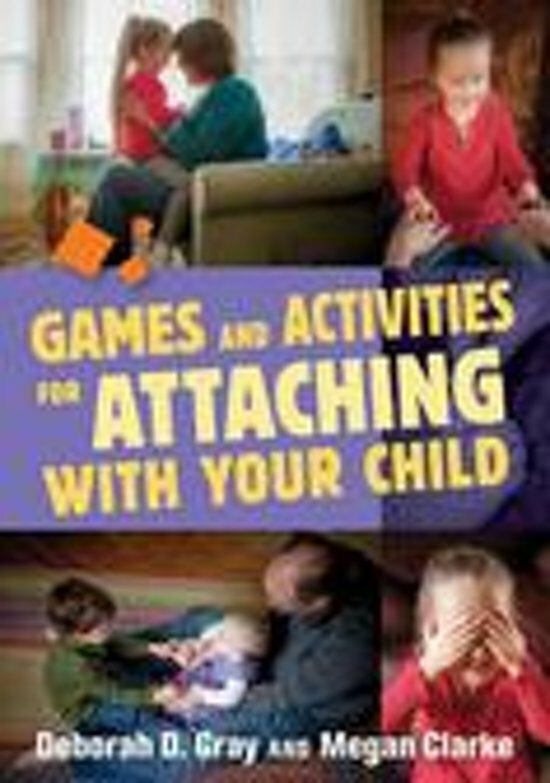 Packed full of great ideas for fun games and activities, this book encourages positive attachments between a parent or carer and their child. When it comes to choosing the best games to play with children who have difficulties attaching, it is often hard to know how to play with a purpose. This book contains fun, age-appropriate games along with an explanation of why they matter. All the games included are designed for specific age ranges, from infants to older children, and help to address particular needs in children that are known to affect attachment, including fetal alcohol spectrum disorder. It provides an easy-to-understand description of attachment and reveals the crucial role that play has in forming attachments. Written for parents and carers, as well as for use by professionals, it is full of strategies to help build healthy attachments in children who have experienced early trauma.